We had 7 homeguard innovations double hung windows installed in our home in towards the end of 2012. Several of the window safety lock were installed upside down at the factory but the local vendor said they would correct this so we had no concern. The windows looked great. That winter 2013 we had some light condensation on several windows but figured we just needed to add a dehumidifier. We did add a dehumidifier but it was later in the winter season and it seemed to help. In 2014 winter we still had condensation, but it was now covering half the window and now even icicles were forming on the windows. Even during the other months we noticed that the windows seemed drafty at the bottom like the seals are bad. Moisture would pool at the bottom of the windows and we had to wipe them continually or mold would grow. 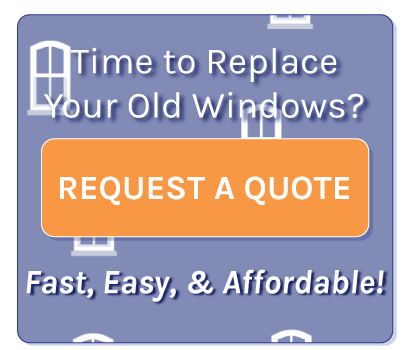 We contacted our local vendor and they just said we needed a dehumidifier and basically �sorry to hear that but you didn�t spend the big bucks for the most expensive windows we have so that is what you get�. Excuse me the windows were mid-level in pricing and it had only been a year and they are already failing. With that being a dead end we decided to try to reduce the humidity in our home even more to see if that would help. In 2015 spring we had one complete wall of our basement replaced and glass block windows put into the basement hoping that would help. We used a humidity gage and it did indicate that the humidity level had dropped significantly. Still occasional moisture pooling in the late spring and drafts in the summer and fall. Now here we are in late fall of 2015 and the condensation is starting again. HOMEGUARD WINDOWS ARE JUNK! We are going to try contacting the company and see if we can get some assistance but I am not encouraged. BUYER BEWARE! Twitch only ordered the windows and subcontracted the installation work. The installers did a great job using what they were given. Fritch was great for customer service until they got our payment and then they no longer had time to address our issues with the upside safety locks or drafty condensed windows.